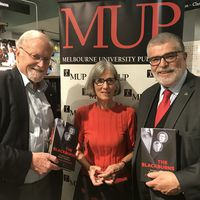 Two new directors with extensive publishing experience were appointed to the board of Melbourne University Publishing Ltd (MUP) by the University of Melbourne Council today. 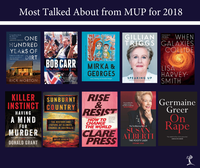 The MUP Board also announced the first eight members of the new MUP Editorial Advisory Board. 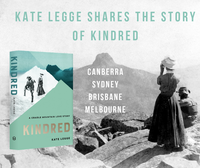 To celebrate the publication of ‘Kindred’, Kate Legge will be sharing the story of the lovers who preserved Cradle Mountain in Canberra, Sydney, Brisbane and Melbourne. 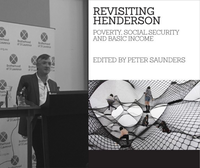 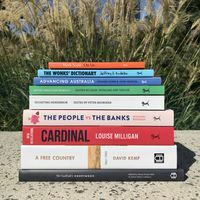 This month sees the release of five new ‘books with spine’ by Melbourne University Publishing, with two luxe hardbacks and three new little books on big ideas. 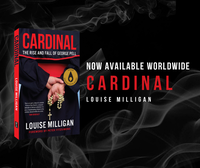 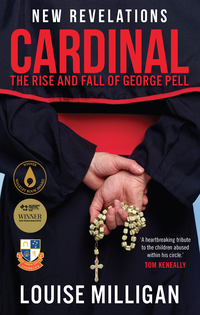 Acclaimed book Cardinal: The Rise and Fall of George Pell (MUP, RRP $34.99/ebook $16.99) by Louise Milligan is now available across Australia and worldwide after court suppression orders required the book to be withheld from sale until the judicial processes were complete. 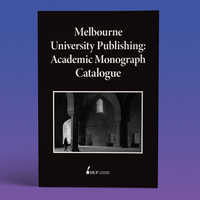 For the first time the entire catalogue of ebook titles from Melbourne University Publishing (MUP) is available to academic libraries. 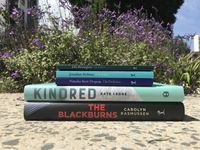 An agreement between ProQuest and MUP gives libraries access to 630 titles via the Ebook Centralplatform, where they can acquire them by demand-driven acquisition or single-title purchase. 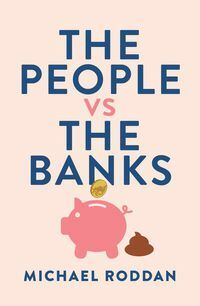 ‘The People vs The Banks’ reveals what happens when businesses put profit before punters, reward bad behaviour and assume they are beyond the law. 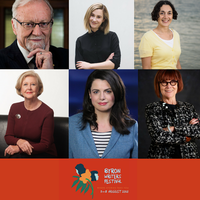 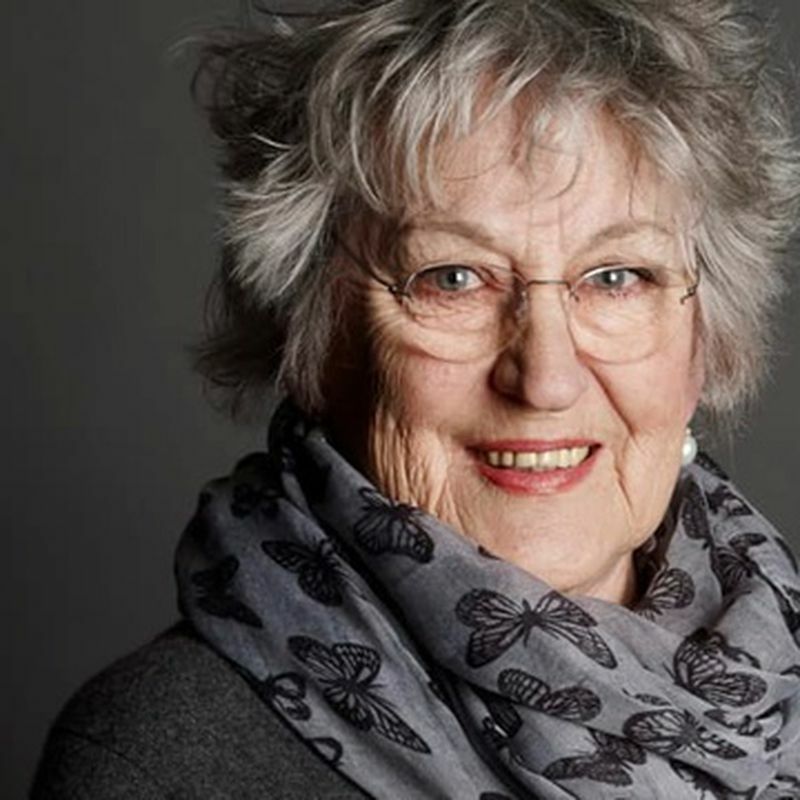 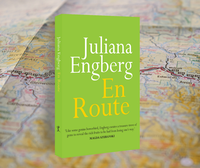 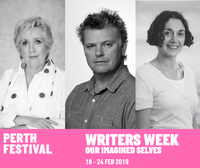 Perth Writers Week has released its full program for 2019 ‘Our Imagined Selves’ where MUP authors Jane Caro, Paul Daley and Joëlle Gergis will be speaking at numerous events, engaging readers with conversation, debate and storytelling. 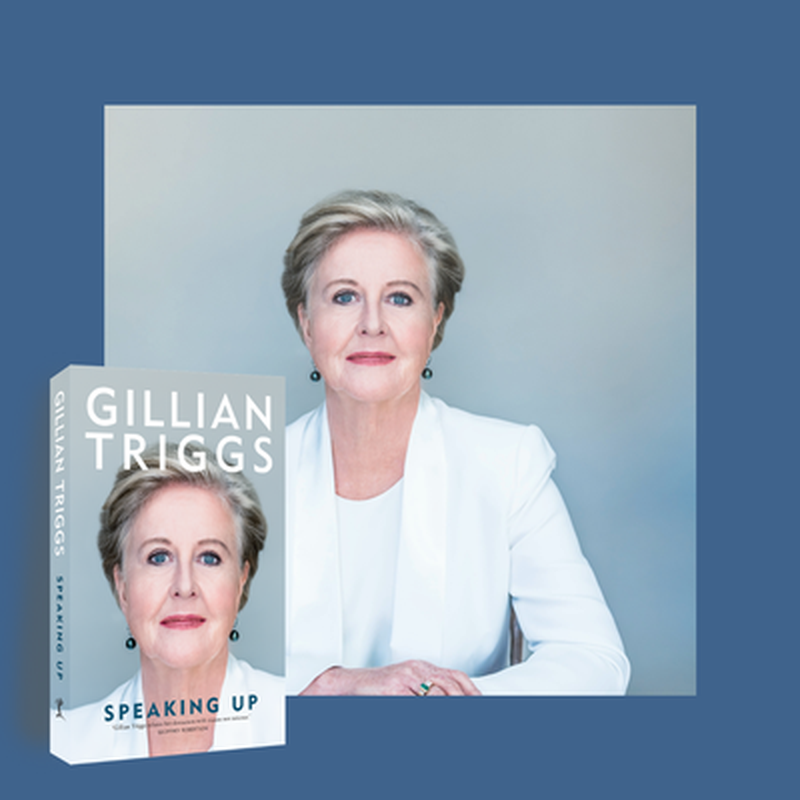 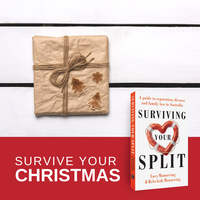 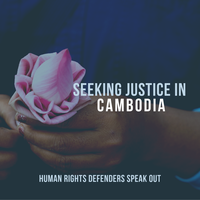 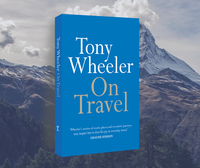 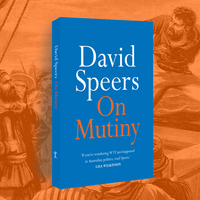 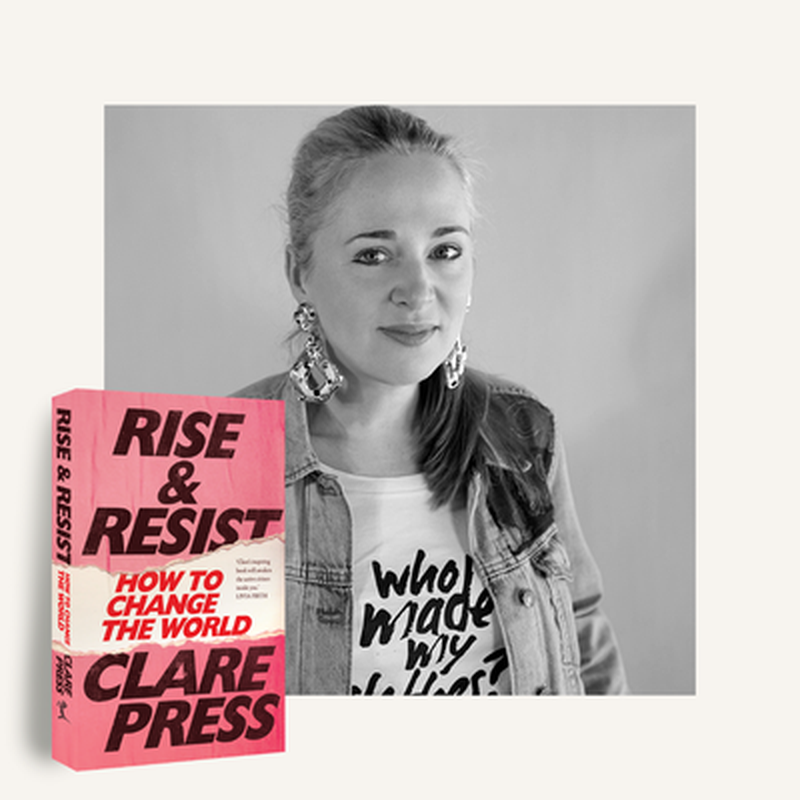 With revelatory, compassionate and explosive commentary on a range of topics, you can expect another year of ‘books with spine’ from MUP. 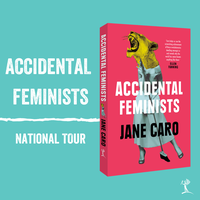 Jane Caro will begin a national tour in 2019—is she coming to a town near you?